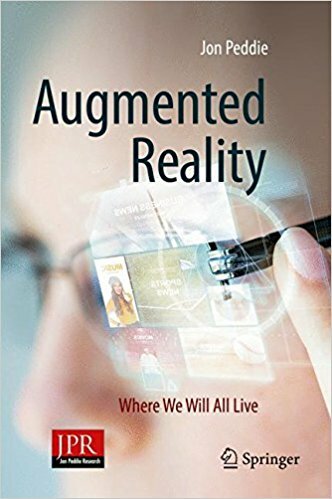 This Augmented Reality book is written by Jon Peddie. The book provides a very in-depth view of AR or augmented reality and discusses the differences between AR and other technologies like VR and AR. You can buy it here. 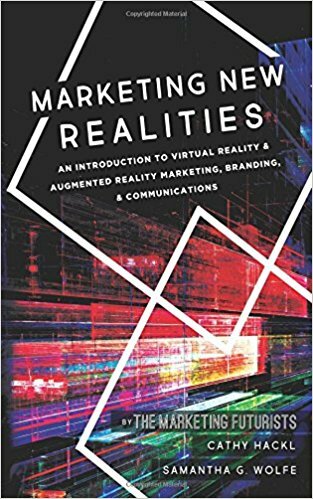 If you are a professional in the marketing, communications, branding or public relations field, then you have read and to add this book to your collection ASAP. This book was written by Cathy Hackl and Samantha G. Wolfe. You can buy the book here. Are you working in the VR industry, or curious to find out more about it? 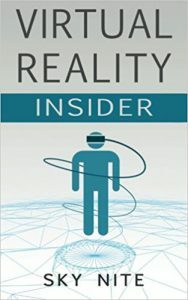 VR Insider is an overview and guidebook for consumer virtual reality. For the industry veteran, it is the perfect book to stir up new ideas and see how the big picture fits together. For newcomers to VR, it is the fastest way to catch up on what is happening and figure out how to apply your skills. You can buy the book here. 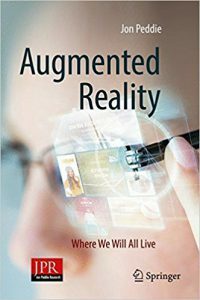 This is the most comprehensive and up-to-date guide to the technologies, applications and human factors considerations of Augmented Reality (AR) and Virtual Reality (VR) systems and wearable computing devices. 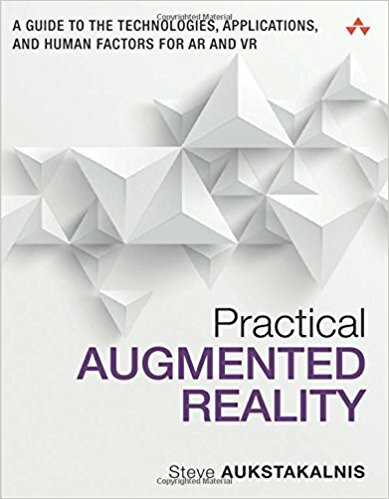 Ideal for practitioners and students alike, it brings together comprehensive coverage of both theory and practice, emphasizing leading-edge displays, sensors, and other enabling technologies and tools that are already commercially available or will be soon. You can buy the book here. This book focuses on the human elements of VR, such as how users perceive and intuitively interact with various forms of reality, causes of VR sickness, creating useful and pleasing content, and how to design and iterate upon effective VR applications. 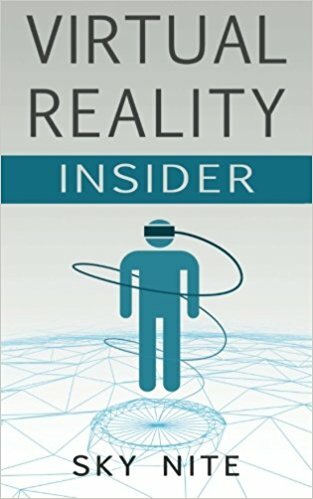 This book is not just for VR designers, it is for managers, programmers, artists, psychologists, engineers, students, educators, and user experience professionals. 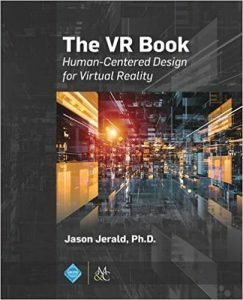 It is for the entire VR team, as everyone contributing should understand at least the basics of the many aspects of VR design. You can buy the book here.